A curated list of the top 25 Free Tools For Conducting Market Research. This collection of market research tools will help you conduct a proper market research, competitive analysis, content research & automation. Having a proper market research is what separates the good businesses from the truly great ones. You basically double your chance of success with a written market research. 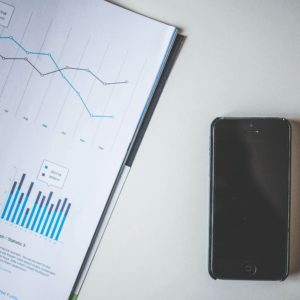 When doing market research, it provides you detailed insights into the competitors, understand customers’ pain points & preferences, latest market trends, consumer buying patterns, economic shifts, and demographics. That’s why smart business owners never underestimate market research and leverage it to creative effective strategies. 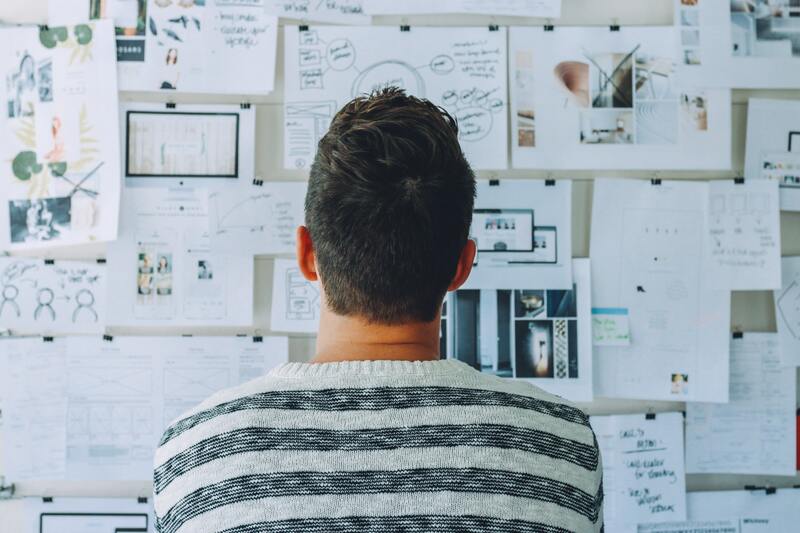 In this article, we’ve put together a collection of the top 20 tools for conducting market research that are FREE for you to use. With these tools – possibilities and opportunities are endless. So let’s take a deep dive and explore this beauty! Statista is an online statistics, market research and business intelligence portal. It provides access to data from market and opinion research institutions, as well as from business organizations and government institutions in English, French, German and Spanish. Google Trends is an online search tool that allows you to see how often specific keywords, subjects and phrases have been queried over a specific period of time.It works by analyzing a portion of Google searches to compute how many searches have been done for the terms entered, relative to the total number of searches done on Google over the same time. Although the data provided by Google Trends is updated daily, Google includes a disclaimer that the data Trends produces “may contain inaccuracies for a number of reasons, including data sampling issues and a variety of approximations that are used to compute results. Point out the latest trends: by default it provides the latest trends from all around the globe on the homepage. Clean UI: Simple and Easy UI, easy to navigate. No Transparency on how the calculation happens at the back end and the numbers are arrived in Google Trends. Excellent detail on who visitors to a web site are (broken down to web browser, and how long they are on the site). Information on which pages within our client’s site are the most trafficked (including time spent on the page, and previous page). A breakdown of where traffic is coming from (from which domain, and even which page within the domain). The sheer amount of data can be daunting to beginners. Organization of content could be made easier to handle. The mobile experience is lacking. 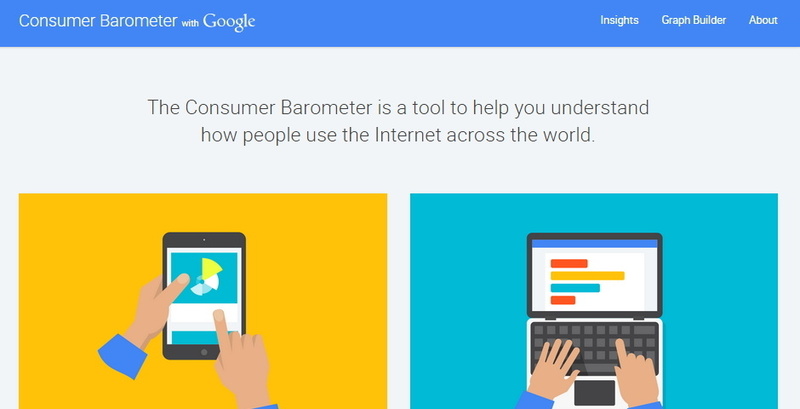 Google developed a free, interactive tool known as the “Consumer Barometer”. This tool is based upon data regarding online purchases and web-enabled device usage by tens of thousands of adults in 45 countries. The Consumer Barometer includes features to equip businesses and marketers with insights into when, why, and how consumers use the internet. Pew Research Center is a nonpartisan fact tank that informs the public about the issues, attitudes and trends shaping the world. We conduct public opinion polling, demographic research, content analysis and other data-driven social science research. No data export from user interface. Data can of course be exported from your database but for non-savyy database user as myself, this is way to0 complicated. I indeed miss the possibility to combine different numbers (cross segmenting) from different reports. E.g. I’m not able to see what search terms were used to find a specific page. This is important for SEO-purposes. StatCounter is a web analytics service. Its tracking code is installed on more than 2 million sites globally.  These sites cover various activities and geographic locations. Every month, it records billions of page views to these sites. 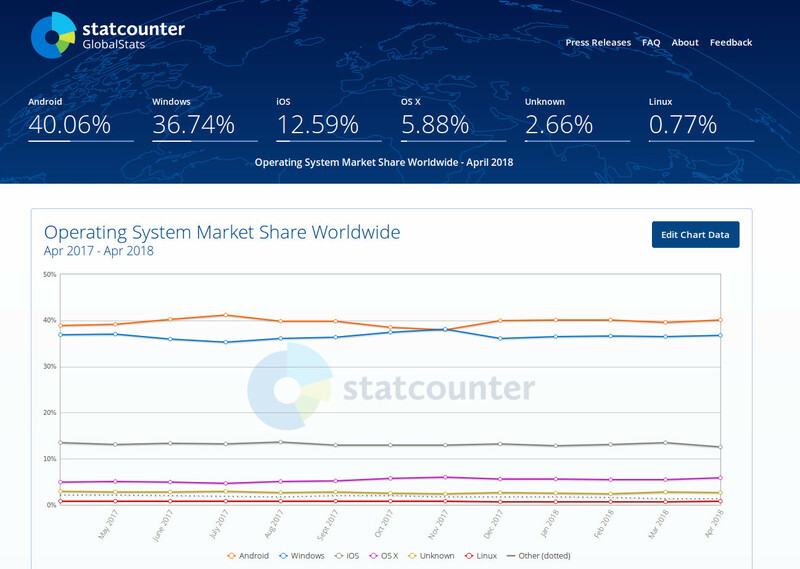 For each page view, StatCounter analyses the browser/operating system/screen resolution used and establish if the page view is from a mobile device. For its search engine stats, it analyses every page view referred by a search engine. 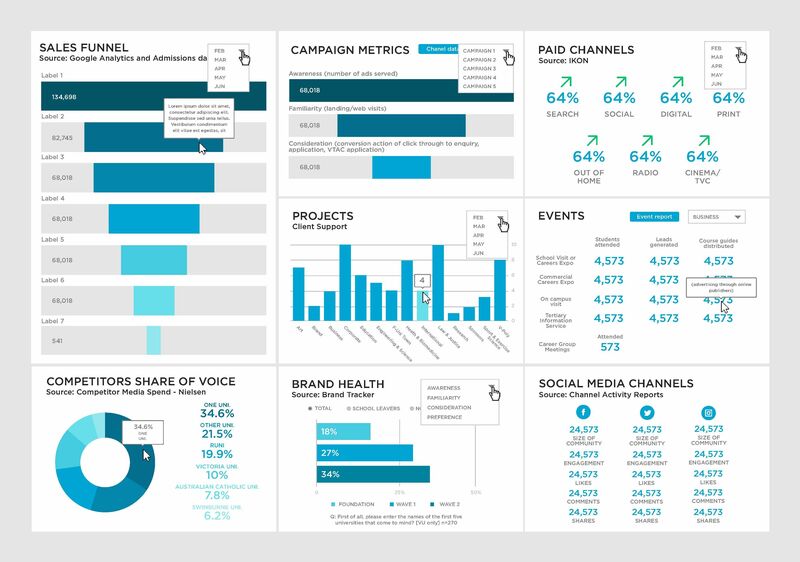 For social media stats, it analyses every page view referred by a social media site. It summarize all this data to get its Global Stats information. It’s really easy to set up and use. It may just take few moments to set up an account. 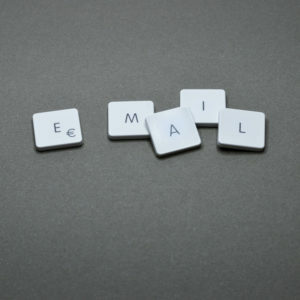 It’s a free notification service provided by Google that sends emails to subscribers that summarize the search activity around search terms. Information About the Business: To know whenever your company’s name is mentioned and by what site. It can be useful to include common misspellings as well. Information About the Product(s): Stay aware of what is said about your company’s product(s), and by whom. 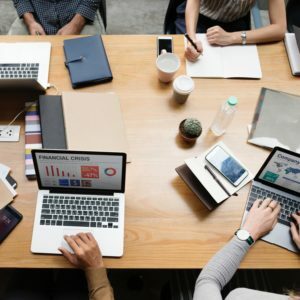 Mentions of Company Executives: Executives’ reputations can affect the reputation of the organization so its good to know when new content mentions them. Awareness of Customer Activities: Using alerts to stay on top of developments at a customer helps a business be proactive in supporting the customer and avoiding surprises. Watching Competitors: Receive information about competitor activities and new developments. Following Influencers: What key figures in an a business’s field are saying is valuable for identifying trends early. Stay Up to Date on Industry Developments and Technologies: Keep an eye on what is new in the market and what technologies are evolving. Customers will appreciate a provider that maintains expertise in their field by knowing the latest developments. Sometimes it doesn’t work and have performence issues. 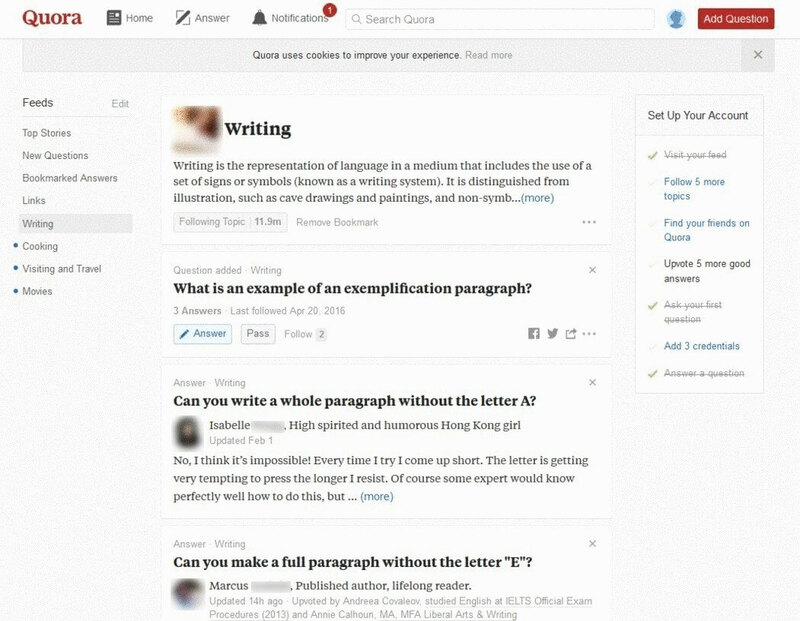 Quora is a question-and-answer website where questions are asked, answered, edited, and organized by its community of users in the form of opinions. Users can collaborate by editing questions and suggesting edits to answers that have been submitted by other users. Beyond the simple ask-and-answer setup, there are some advanced parts of Quora, too, that might be good to know before jumping in. 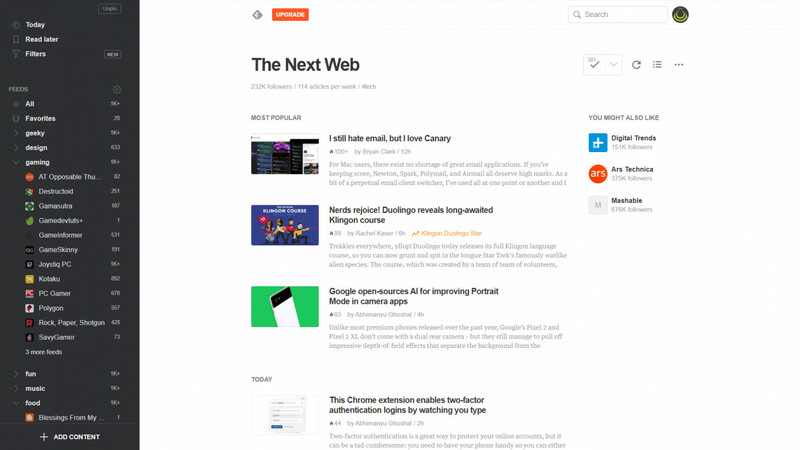 Feedly offers an easy way to aggregate your information feeds in one place. 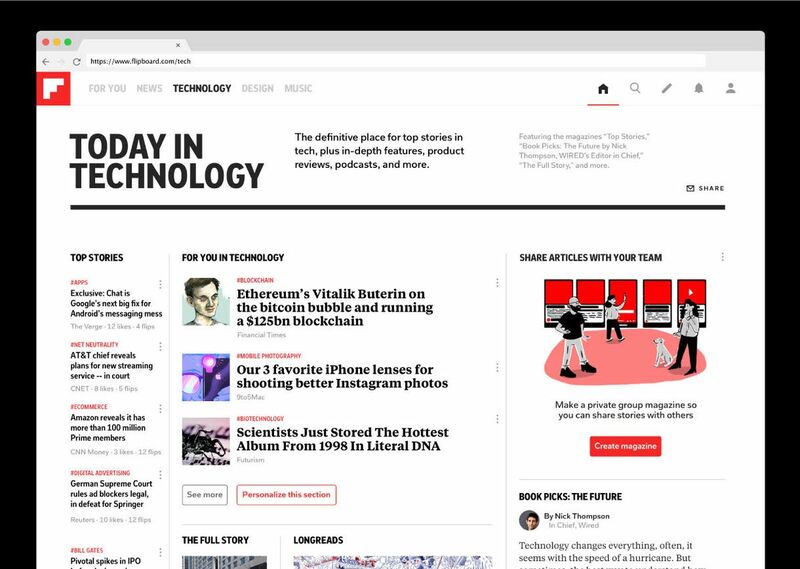 Feed readers such as Feedly aggregate internet content into one convenient place, making it possible for you to quickly scan headlines and full stories at a glance from a variety of different providers. You don’t have to keep checking back to any particular site to see if it’s been updated; all you need to do is follow an information source, such as the Washington Post or Engaget, and then read the updates from those sites as they’re delivered to your feedly account. Easy transfer from Google Reader subs. All your Google Reader starred items are imported as well. They are now “saved” items. You can categorize blogs into folders. If you like a visual reader with access to your twitter and facebook feed on the home page, this is for you. More visually cluttered, although it can be reduced by using a different format. You have to mark subs as favorites so they are more likely to show up as featured posts. Flipboard is like a smart magazine. Unlike traditional print magazines, it personalizes your content based on your interests, then displays relevant stories in a magazine-style layout that’s both pleasing to the eye and easy to interact with. In addition to articles, you’ll see other types of content including videos, podcasts, tweets, and more. People can use Flipboard to create their own digital magazines to share with other users; as you read through its stories, you can easily add them to a new or existing magazine under your profile. It also lets you curate magazines based on a passion of yours, for specific sources, for sharing with your team or simply for creating a collection. The default content is from low quality sources such as Mashable. SlideShare is a popular presentation and document sharing platform owned by LinkedIn. Since LinkedIn is a professional networking platform, SlideShare users tend to be focused on business. SlideShare has a growing number of users. At the time this tutorial was written, SlideShare’s own statistics put the number of users at 80 million. There are 40 different categories and millions of slideshows have been downloaded. So, with such a large number of users, the potential to reach a large audience through SlideShare is definitely there. Best of all, there’s no cost to upload, review, or download information published on SlideShare. 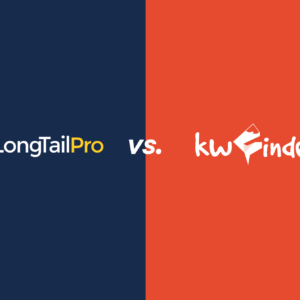 It’s basically a tool that allows you to launch any kind of online survey project, be it for the purpose of market research, a quick poll, competitive analysis or customer or the employee feedback. This easy-to-use platform allows you to tailor your surveys according to your defined target audience. A strength for SurveyMonkey is that it is very user friendly. If one should become stuck in an area, the guides that are provided work nicely. Allowing for a large number of participants to be mailed at once is a huge plus. Being able to offer providers a link directly, being FB friendly, is a HUGE plus for businesses. Typeform is an online program that makes very flexible, customized forms for every sort of situation. 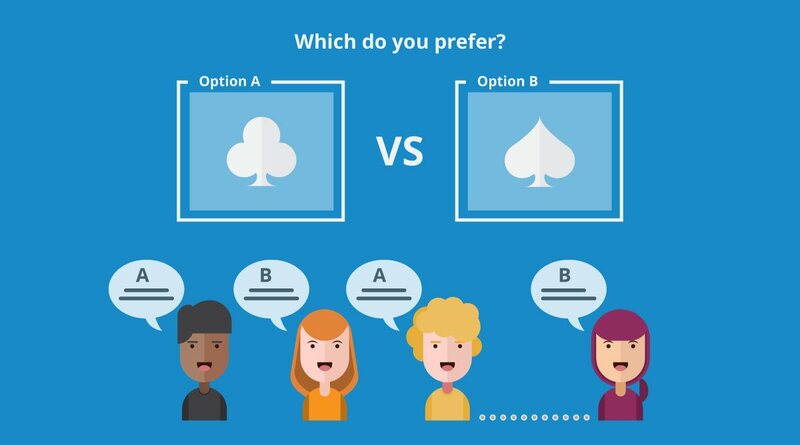 Things like business forms, surveys, quizzes, product feedback, contest, landing page, test, and payment forms are all possible with Typeform. The customization available far exceed what’s available with Google Forms (but rivals SurveyMonkey, for example) and that may be too much for your needs. All your forms can be found on the dashboard when you sign in, so you can keep everything organized. Multiple uploads is a must have and that’s missing. Some of the features like logic use the paid tier, which is totally understandable. Customer support is not 24×7. You have to get the most expensive version to remove the typeform branding. 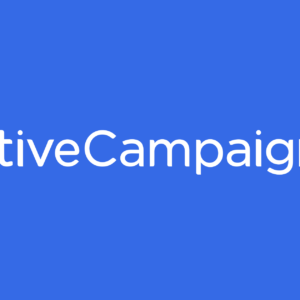 Survata is a new type of consumer insights service. It serves leading clients like Clorox, Disney, Microsoft, Samsung, and Hallmark. It finds targeted respondents to complete your clients’ surveys. 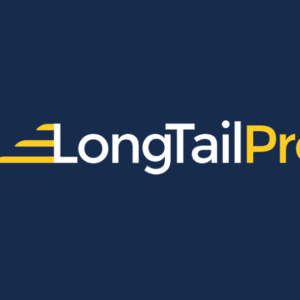 They’re the fastest, most affordable way to conduct a quality online survey. Customizable options for hosting survey locked content. Survata’s customer service seems to be responsive and helpful. Some publishers may have superior options to lock content—see editors review. In this article we’ve listed our 25 top market research tools available on the web. Take your time to test and evaluate each one of them before you start your market research. Feel free to comment down below with suggestions about other tools you’ve used or your thoughts about any of the tools mentioned.